Perdue Exterminators is a pest control company with over 40 years experience serving Roanoke. Pest control services including termite & bed bugs treatments. Exterminators serving Roanoke & the Roanoke Valley. Pest control services including bed bugs & termite treatments for Roanoke Virginia. Perdue Exterminators is a family owned business that has been operating in the Roanoke community for over 40 years. 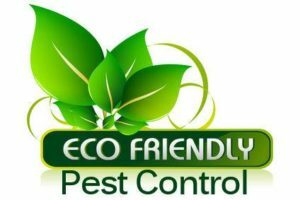 Pest control services for Roanoke, Salem, Vinton, & The Roanoke Valley. A family owned business that has been operating in the community for over 40 years. Perdue Exterminators is "large enough to serve you, but small enough to know you." Perdue Exterminators services include Insect and rodent control including flying insects, Insect identification, & termite elimination with renewable annual warranties. Perdue Exterminators, Inc. has many satisfied customers in the greater Roanoke area. See what our clients have to say about their experience working with us.